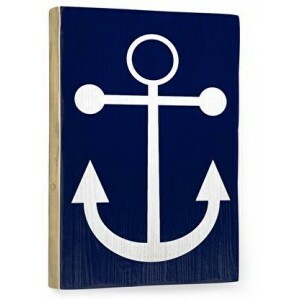 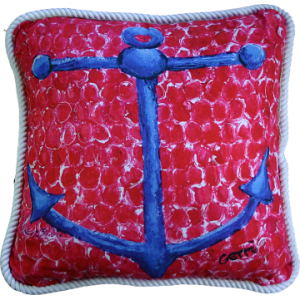 This Nautical Inspired Red Anchor Decorative Pillow Is Bright And Cheerful With It's Shades Of Red, White And Blue. Trimmed In Nautical Braid and Hidden zipper on back that encloses cotton/poly insert. 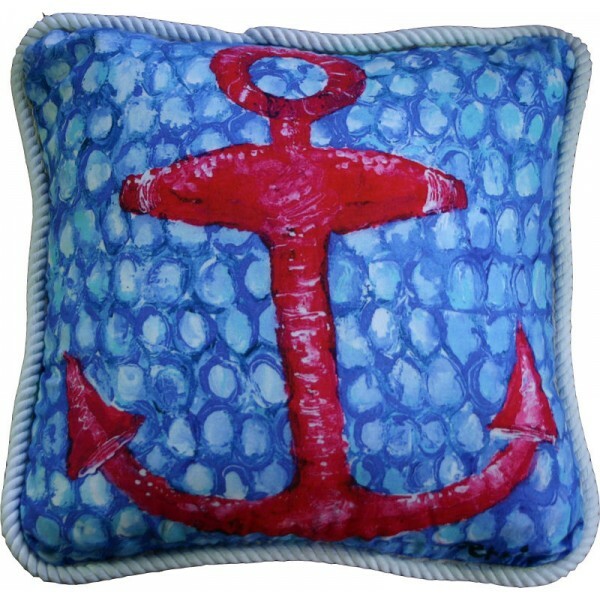 A Perfect Mate To Blue Anchor Pillow!